GET READY TO HAVE A BLAST THIS SUMMER AT YADA! YADA HAS LOTS OF CAMPS TO CHOOSE FROM! The 2018 Tony Award winning Best Revival of a Musical, Once on This Island, is coming to YADA this summer! Get ready to sing and dance your heart out to this touching & catchy Caribbean-flavored score! Once on This Island Jr, a story featuring fantastical gods, wild animals, and even a fierce rainstorm, takes us on an unforgettable quest that tests the strength of true love, and teaches us that we are all part of the human heart. PLUS YADA OFFERS 1 WEEK SUMMER CAMPS! Play fun improv games and make music on the fly! Spend the week thinking on your feet and learning songwriting basics that will culminate in your very own musical improv show for family and friends. It’s sure to be silly and definitely FUN! 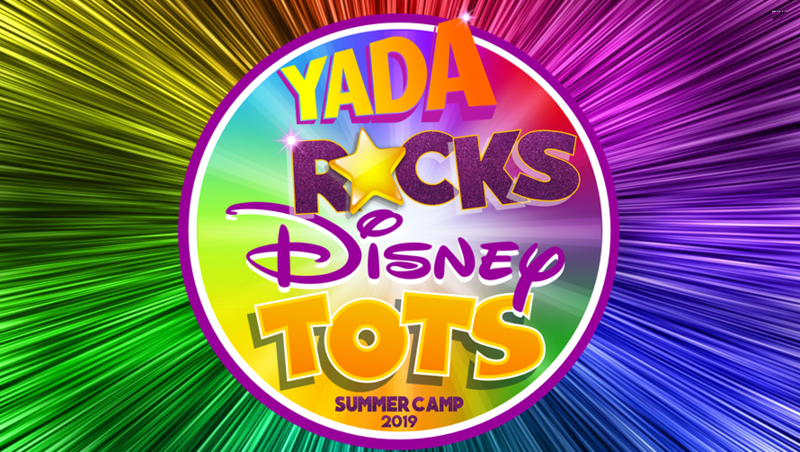 SUMMER CAMP FOR YADA TOTS! What do you get when you mix the songs from FROZEN, MOANA, BRAVE, TANGLED & THE PRINCESS AND THE FROG with YADA TOTS? The most magical TOTS camp we have ever seen!! 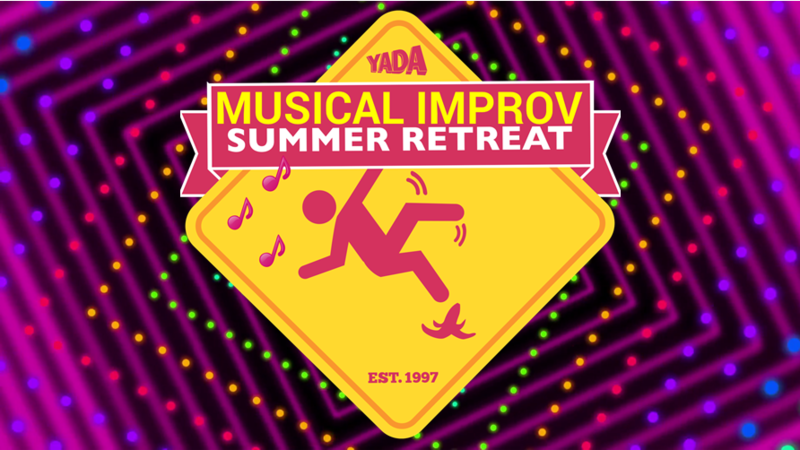 Come to YADA this summer to be a part of this beautiful and empowering musical camp! Rehearse during the day and then perform at the end for your family and friends!